The biggest pro of an Industrial RO is it can exterminate the softened salts. It can also change the flavor of hard water, industrial contaminants and chemical elements to the taste of fresh water. 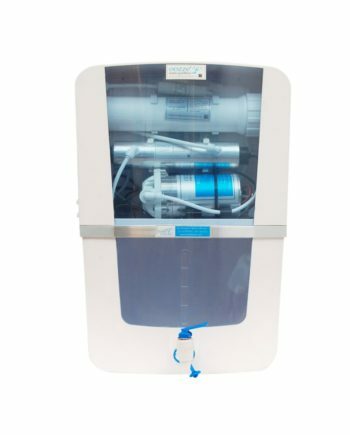 Drinking refined water is the best option to stay away from chemical in effectivity, the Commercial RO system provides you with even better quality water at a minimal cost. Where is 50 LPH Commercial RO system the best fit? 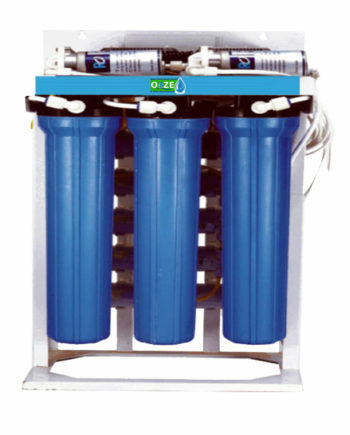 Health Zone RO System, the Commercial RO Water Purifiers in Delhi supply this 50 LPH Commercial RO plant for use in medium sized office, where the team size is about 60 people. 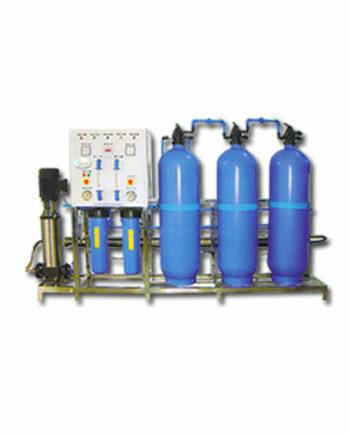 This Commercial RO system can be used in manufacturing units comprising of 60 adults. It supports a double walled sediment filter for trapping all types of small particles similar to dust, rust, fibers and other particles like heavy lead. 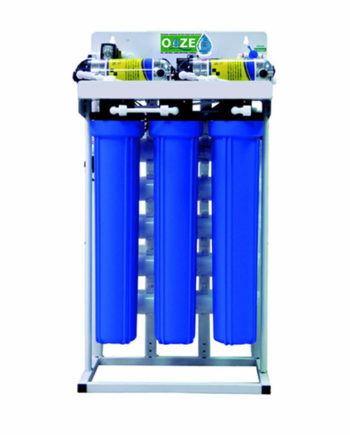 A second advanced carbon filter is placed so that heavy metals and chemicals nano particles which escape reverse osmosis membrane are removed. An ultraviolet UV lamp is placed so to neutralize any ions and germs that had been left by the previous osmosis process. 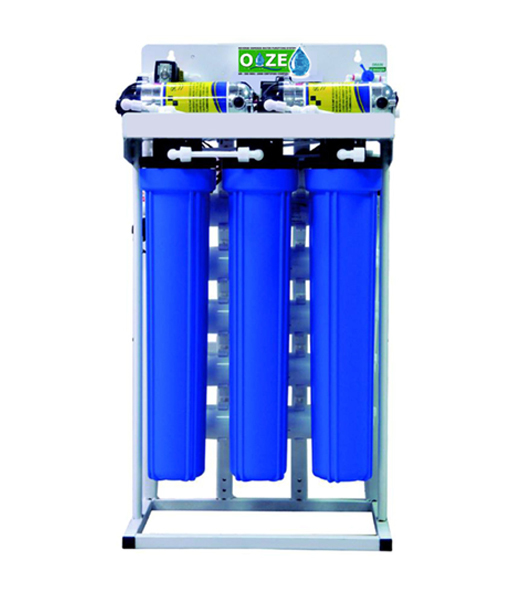 The reverse osmosis removes most of the impurities from water by passing water through multiple semipermeable membranes which not only remove impurities but the ions as well. 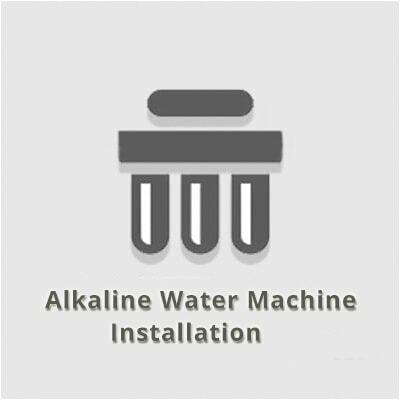 The impurities such as dust, dirt, lead, chlorine and microbes like bacteria and fungi are removed by the advanced doubled walled filter to provide your employees or workers with best and utmost quality water. 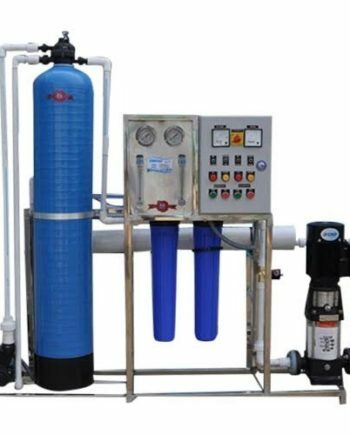 It is quite much convenient to install these 50 liters per hour water filter and can be installed in places like small industries, bpo, tannery, clubs, restaurants, and hotels etc. Filmtec RO Membrane – 5 No. DY 250 GPD – 2 No. or Echan 300 GPD – 2 No.